Popping in here quickly to give you a quick (very important!) mama tip! 1. How your child responded? 2. What changes, if any, has this video inspired in you? As always, I LOVE to hear your thoughts. Head on over to the blog and leave your comment! AND…. If you need a Mama Maria hand with your mothering you can book a 1:1 here. PS. Do you know other mothers who could benefit from regular content like this? Do them a favour and forward this email. And ‘thank you’ for helping spread the latest practical wisdom and intuitive motherhood ways to as many mamas as possible! 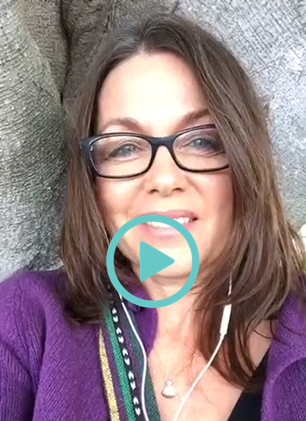 Get your FREE video training + receive regular expert wisdom for your gorgeous motherhood & life! © Maria Golding 2016. Lovingly designed & developed by Bliss Inventive. All Rights Reserved.